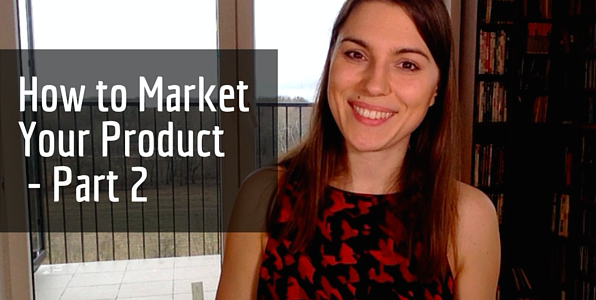 In this video we are looking at the second part of how to get your marketing message right. Last week you learnt about market awareness. Today, I want to share with you how market sophistication impacts your messaging.